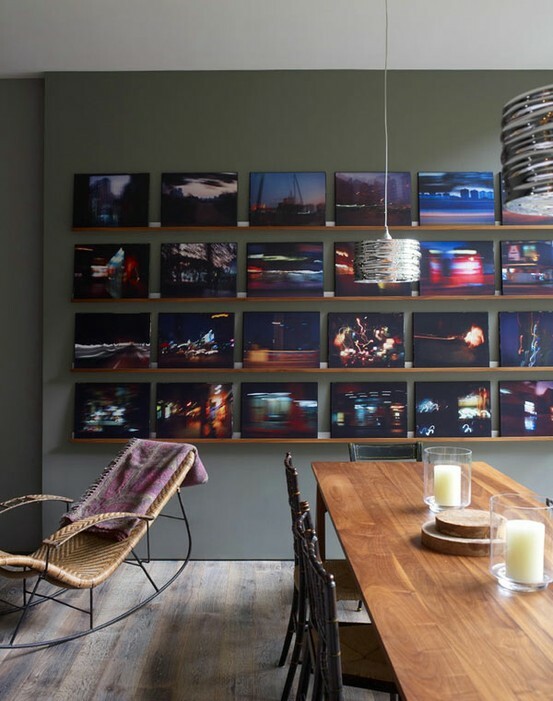 More brilliant home wall gallery ideas! Create your very own home wall gallery! 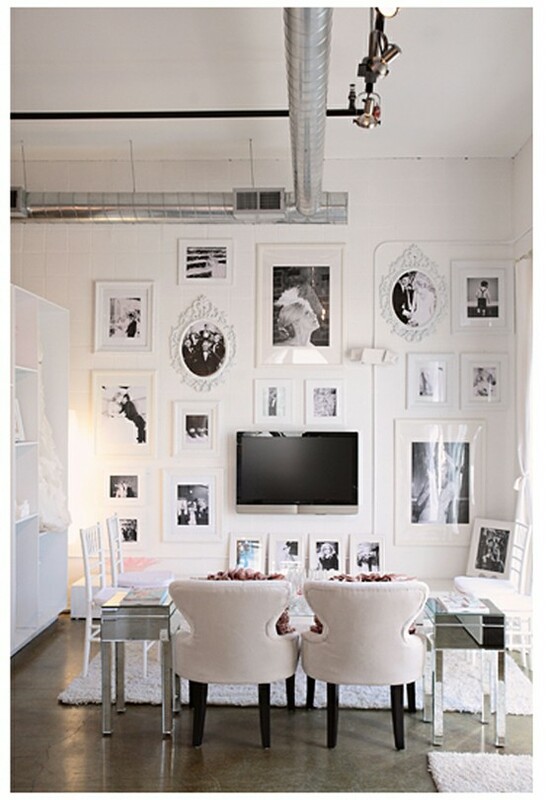 Wondering how best to display your favourite images? Then read on for a really helpful DIY article full of fab ideas, reblogged here from Arhitektura+… enjoy! 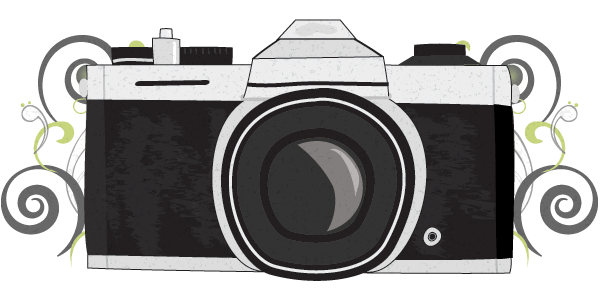 If, like me, you’re into impressive imagery, quirky quotes, dynamic design, amazing art and fabulous food, check out the captivating visuals over at Lovely Lindsey’s blog.